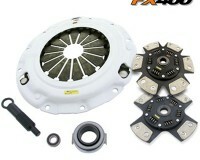 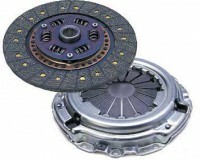 The perfect clutch for aggressive drivers that still desire smooth engagement. 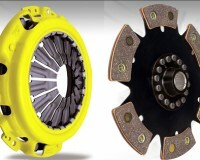 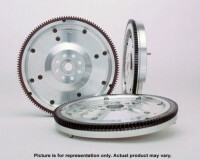 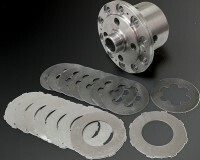 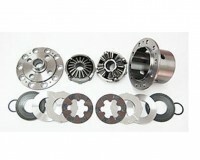 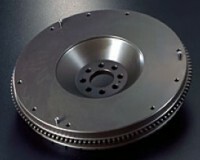 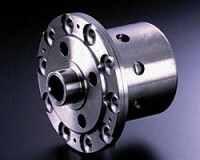 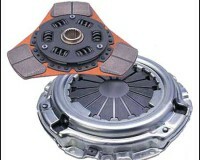 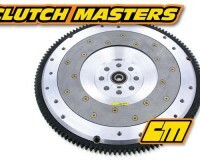 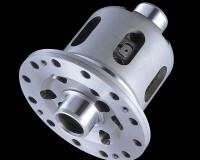 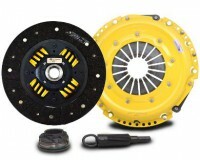 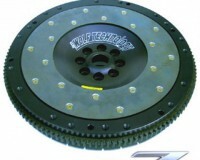 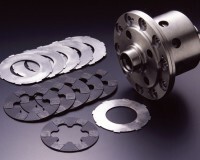 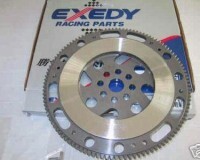 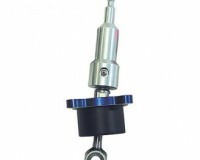 Our Stage 3 clutches utilize a segmented Kevlar disc. 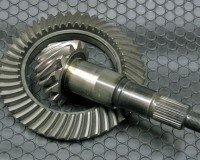 Featuring high tension chrome molybdenium steel housing and gears the Cusco LSD is up for the task of serious competition.